Excursion Learning Offsites - Innolect, Inc. | Innolect, Inc.
Get a Bigger ROI with Teambuilding Events! 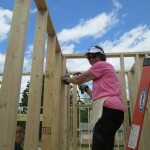 Companies invest millions of dollars in teambuilding and off-sites each year. Yet over 50% of employees who attend these events report no direct impact on improving work performance or effectiveness. These customized experiences equip executive and employee participants with leadership tools and new relationships to use within teams back on the job. Using engaging, fun activities and programs, master facilitators forge the link between achieving goals and excursion experiences. Leaders and executives learn when and how teams perform better than individuals working alone. Participants learn to partner across job titles and functional responsibilities, eliminating silos and tearing down barriers to change. Plus — it’s fun! Innolect’s Excursion Learning℠ events include customized in-company as well as off-site programs. For information or to schedule an offsite for your team, Contact Us! Innolect’s “Win with Play” Excursion Learning event uses golf to make powerful applications to work environments. Participants learn how to play to their strengths, improve team dynamics, set goals, and strategize to maximize performance and plan for the future. 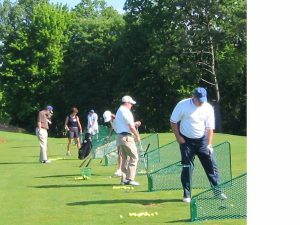 This high-impact, experiential “Golf Clinic” provides targeted coaching for high performance while actually improving participants’ golf games. 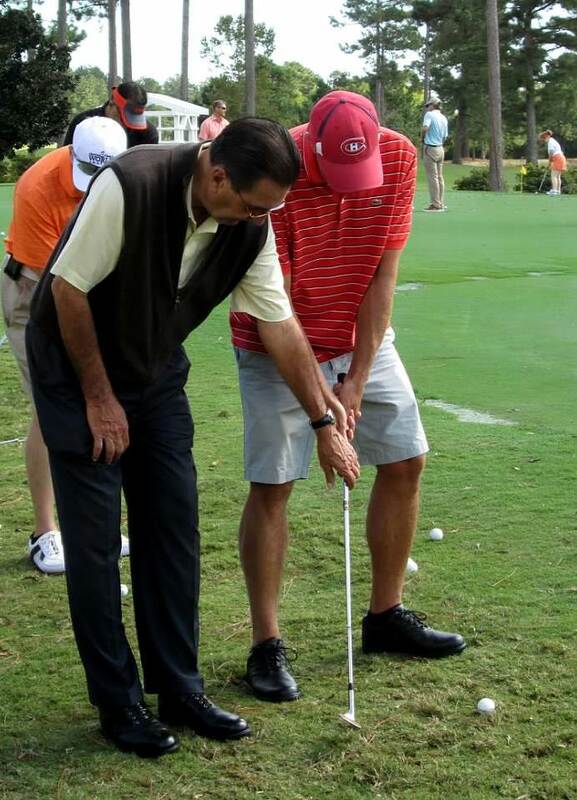 Designed for executives who want to accelerate the development of key members of their teams, participants are coached through nine-holes of golf after being divided into three groups according to skill level — drivers (professionals), pitchers (amateurs) and putters (weekend duffers). Coaching to Up Your Game! 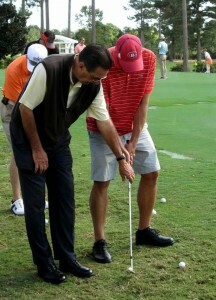 Like executives, professional golfers are already experts, yet are never satisfied with their “games.” Top golfers seek coaches who can “shave a few strokes off their games.” This experience uses the “golf coach” metaphor to help leaders learn specific coaching skills that work–and apply powerful coaching principles to drive high-performing development of their own teams. Leaders learn what it means to play to one’s strengths, access individual coaching practices, receive successful coaching and plan for future goal-setting. 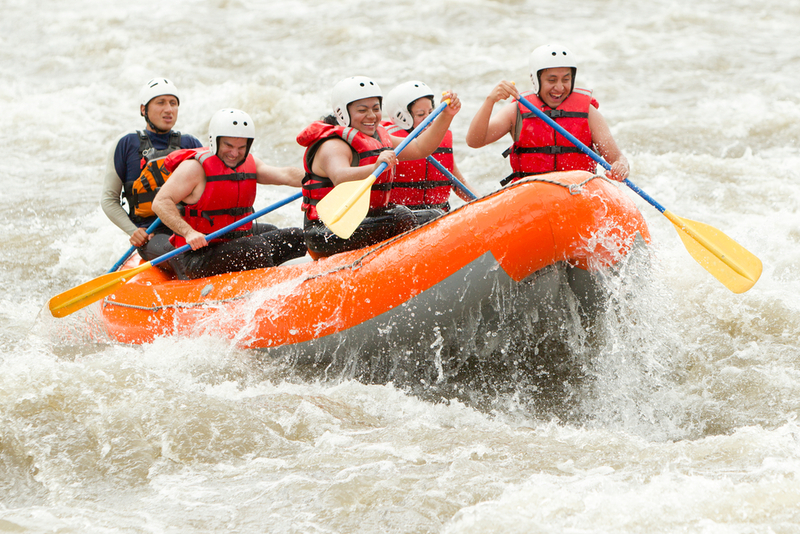 This experiential teaming initiative provides opportunities for participants to learn how to navigate through organizational complexity and change using a whitewater rafting experience at the US National Whitewater Center in Charlotte, NC. Just when leaders and managers think they have negotiated the last Class IV rapid, most hear the sounds of another rapid or change ahead. As leaders, it is often difficult to know how to collaborate efficiently, respond to questions from direct reports and/or to consider options for themselves. Instead of focusing on “what ifs” or fearing what might be around the next bend, savvy leaders focus on their vision, present business goals, make their numbers, and fortify for next steps. This exciting, interactive experience will challenge participants to look at personal and organizational obstacles while achieving success. 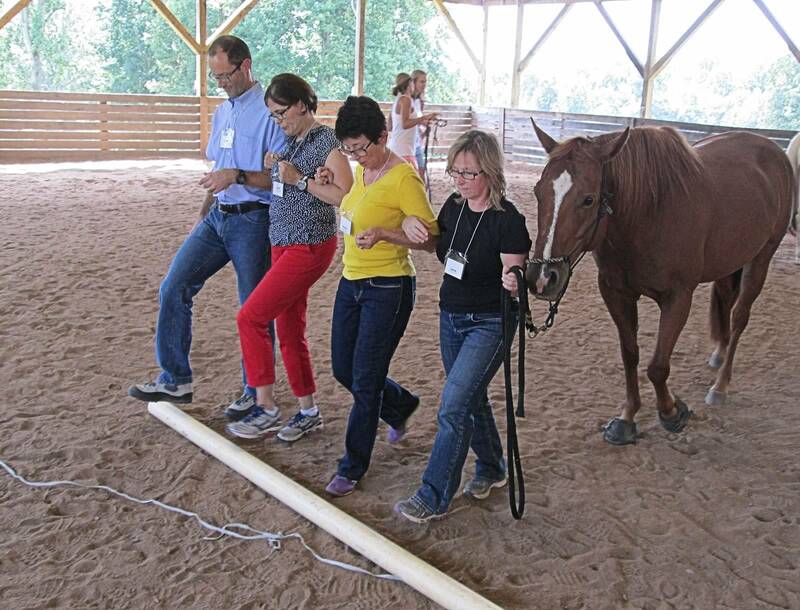 Discover Your Horse Power draws upon thought-provoking experiences with horses specifically designed to allow team members to observe their natural leadership styles while learning ways to be more effective. In an exhilarating, yet safe, monitored environment, you will come face-to-face with a horse and learn about your leadership style! We all participate in various types of teams and often play different roles. In the workplace, we may have the title and role of leader, yet we may also participate in teams where we act as a participant and non-leader. As individual contributors, we may lead project teams which require us to be comfortable and effective in leadership roles, even though we are not designated leaders on the org chart. Leading teams is a key competency for employees regardless of role, and trust and respect are important ingredients for successful team interaction. 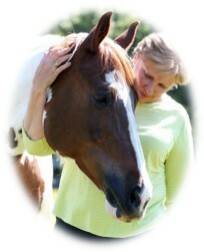 Horses can teach us potent lessons in understanding these issues. Observation of the horse herd reflects behaviors similar to team members and the various roles they play. 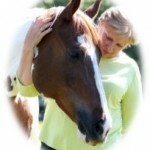 Communicating with horses is comparable to strong leadership, requiring clear communication, consistency, calmness, assertiveness and attentiveness. Communicating with horses occurs not only through verbal cues, but through body language, reflecting how we respond emotionally and when under pressure. Working with 1000 plus pound animals and learning to lead them builds a new level of confidence. Half to 2-Day Programs take place at Bit of Hope Ranch, Gastonia, North Carolina (near Charlotte NC). The mission of Bit of Hope The mission of Bit of Hope Ranch is to Reach, Rescue & Restore hurting children, families & horses through programs that build mind, body and spirit. The equine specialist is certified in equine assisted learning (by EAGALA, the leading nonprofit, international certification program). Interaction with the horse is accomplished via observation and hands-on activities performed on the ground, not on horseback. Participants must be able to physically move around an outside arena with horses. Participate with Johnson & Wales chefs in their own kitchens (or in a venue near your business) for an amazing cooking experience. Use all the professional kitchen resources (tools, ingredients and employee talent) to meet or exceed time, dollar and competition goals. Experience the ultimate driving experience to enhance precision, speed, discipline and communication; learn what makes teams function like well-oiled machines. 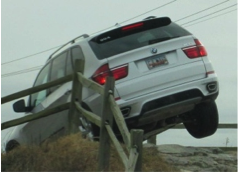 Part 1: Performance Driving – Witness how coaching from seasoned racing instructors can make the most intimidating actions achievable. Part 2: Individual + Team Driving Events – Explore your individual and team limits to develop a deeper understanding of how each role is critical to achieving exceptional results. Part 3: Group Discovery Session – Gain transformational insights from the day’s events through a turbo-charged group dialog that will tie all of your experiences together to realize how they are essential to high performing teams. Make a Difference! 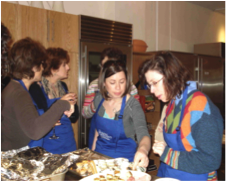 Partner with local nonprofit groups to model social responsibility. 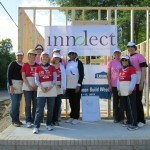 Many companies are committed to demonstrating social responsibility within the communities in which they work. 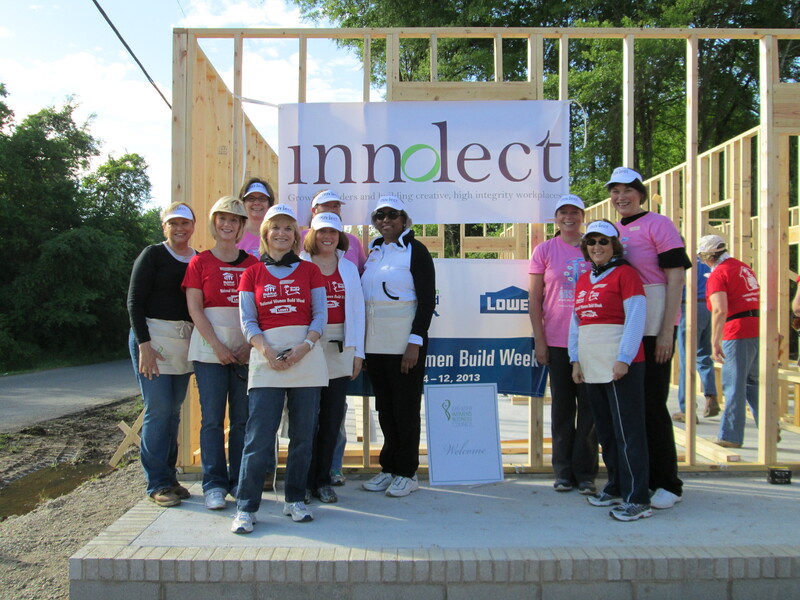 Using the charitable and educational organizations each company supports, executives partner in teams to model their support for community involvement and legacy building. Partner with a school district to build a playground, physical education rotation course, or paint a map of the world using specified guidelines requiring team collaboration, compromise, and resources. 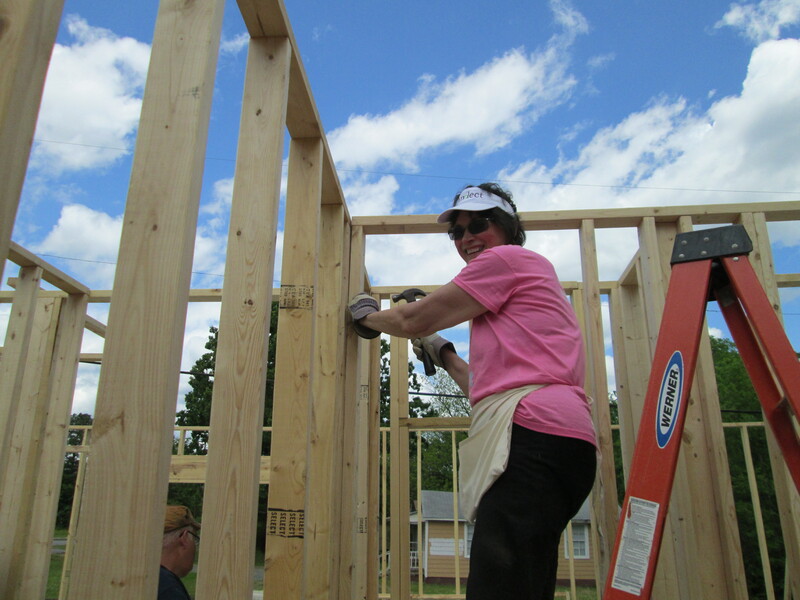 Partner with a non-profit organization such as Habitat for Humanity to complete a 3-4 hour project or create a fundraising campaign complete with public service announcements, etc. Partner with an urban organization to build cross-cultural awareness and assimilation by blending different faiths, races and cultures. Innolect facilitators guide a discussion of what the team has learned and how it will be taken back to work. Making those connections is a critical part of the debrief and dramatically improves the ROI on the time away from the office. Adapt â— Respond â— Transform Collaboration requires team members to look beyond themselves and work toward a common goal. Since many “artists” or team members find it difficult to invite others into their creations, art provides the ultimate test for putting egos aside for the greater good. In most cases, art is an individual process that rarely welcomes the inclusion of others who may not share the same artistic vision. 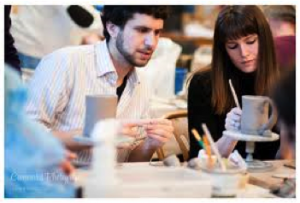 Yet, for team members who need to gain the most from working collaboratively, creating art collaboratively offers a powerful learning experience. Our process demonstrates the benefits of genuine collaboration when the outcome truly belongs to everyone on the team. Teams learn to communicate, collaborate and adapt to change in a dynamic, energizing environment. Develop ‘big picture’ thinking and draw out new perspectives. Handle those less willing to share ideas or conflict situations. Build mutual understanding and trust. Encourage new ways of thinking and seeing problems. Share credit and ownership for the creative piece. Artistic collaboration between two or more artists is a powerful experience as it tests all involved. Success requires mutual respect, mutual work, and eventually, mutual exposure. 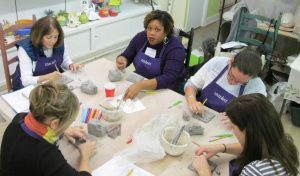 This excursion learning event builds collaboration practices within a studio setting. Participants learn to co-design, co-create, co-exist, co-operate and co-lead. 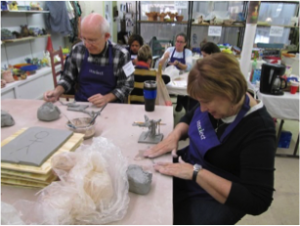 The artistic process is a dialogue between artists and their work. As the artist creates, the piece ‘tells’ the artist what it needs. Similarly, collaboration in business requires dialogue, which is vital for success. Conversations will arise over the direction the piece is taking. 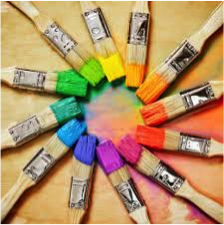 Creative conflict is a reality of collaborative art. Without mutual respect and the trust that comes with it, the collaborative artwork will be doomed from the start. Explore the complexity of collaboration. Identify and apply communication and collaboration principles. Engage in ways to reinforce each company’s core values. Rediscover a sense of playfulness and joy. Join us for a learning event that is fun, provocative and powerful.